Welcome to Posture Dynamics - Where we make your feet and body work like they were meant to. It's a No Brainer - Use it or Loose it! Use all your foot and posture muscles correctly or expect to live with foot and body pain. 20 years ago, Posture Dynamics introduced the world's first ProKinetics® Natural Body Balance™ Insoles that automatically stimulate your muscles to correct your foot and body mechanics with every step. If you're looking for enduring pain relief from foot, ankle, knee, hip and back pain, this is a proven self help solution with a 20 year 95% success rate. 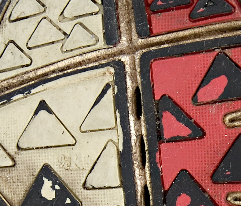 Trim your new ProKinetics Insoles to fit properly in your shoes. Follow our instructions and observe. If you are not completely satisfied, send them back for a full refund. They're on their feet and carry a lot of heavy gear. It's a tough job, so we asked our local fire department to try ProKinetics® Insoles. 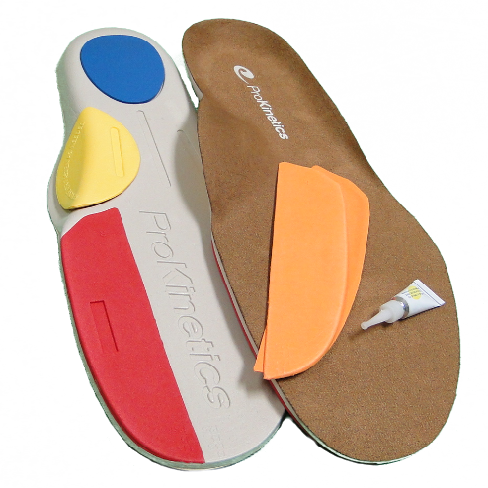 You'll be pleasantly surprised to discover how quickly your feet and body will respond to the ProKinetics® Insoles. If you live in sneakers and boots, this All-In-One Kit contains everything you need for a customised fit and effective correction of your foot and body mechanics. Surprise yourself with increased athletic ability. If your daily routine includes wearing dress shoes or heels, the UltraThin Insoles protect your body mechanics and posture all day long. Conferences and tradeshows are a breeze when your feet and back are happy. The world's smallest fuctional orthotics work like our full length insoles but attach them directly to your feet, flip-flops or sandals. For the skeptics this is a great way to prove the ProKinetics concept to yourself. Try the 3-pair pack! 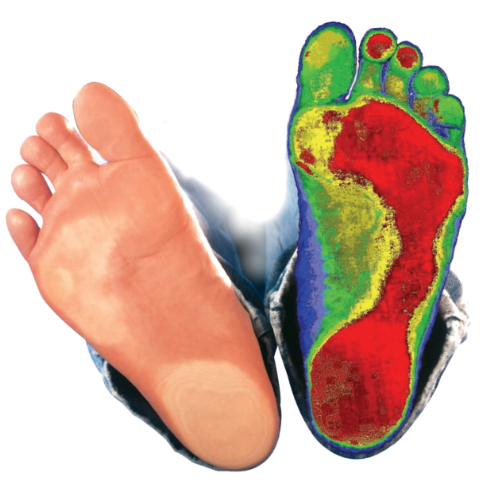 You will be pleasantly surprised to discover how quickly your feet and body will respond to improved foot mechanics. When you walk, your feet are not supposed to point out or in, but straight ahead. If they don't, something is wrong. Little by little you are tearing your body down aiming for an early onset of osteo-arthritis and other problems. 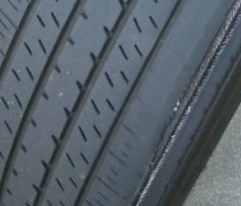 With the exception of slight outside wear on the back of your heels, your shoes are supposed to wear symmetrically and even. Heavier inside or outside wear has great implications for your posture and gait mechanics. Most pain, even back pain is related to unstable feet, muscle compensation and over use. Pain, lost range of motion, stiffness, reduced athletic ability are all problems that can be taken care of by addressing the root cause—your foot mechanics. On average, our customers have seen 2-3 specialists, have purchased 1-2 pair of custom orthotics, suffered through steroid injections and pain killers, and have tried most over-the-counter arch support insoles attempting to rid themselves of foot, leg, hip, back and neck pain. Before you spend another $300 or $500 please explore our website. It is absolutely free, and so is our advice if you'd like to call us for a mini consult. 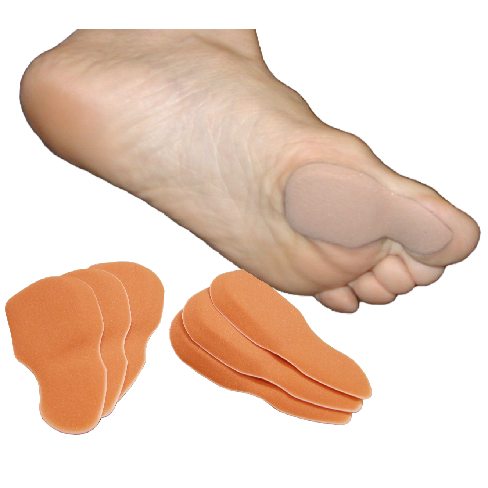 Our unique insole technology is a holistic self help solution that has nothing in common with custom orthotics and fancy foot-beds. They are guaranteed to help people who want to live healthier, more active and pain free lives. 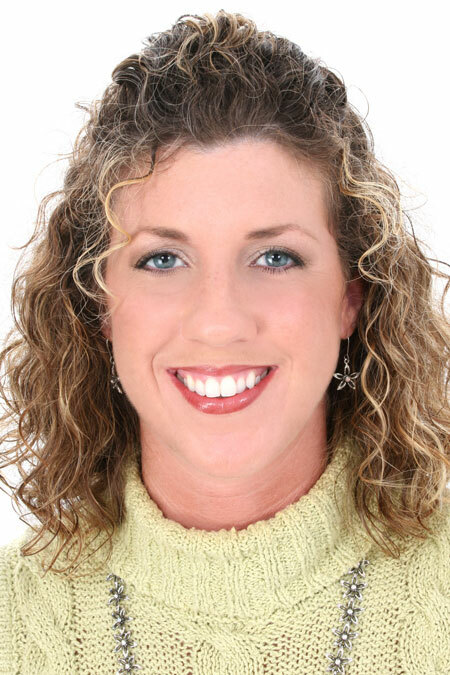 If you have questions call us at 888-790-4100 or contact one of our professional providers. 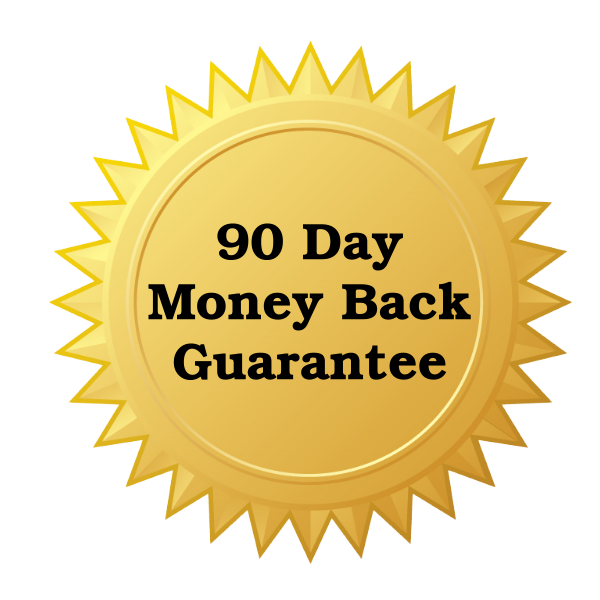 There's a lot to learn about foot and body mechanics, but if you just want to get going right now, take advantage of our "All Your Money Back Guarantee". 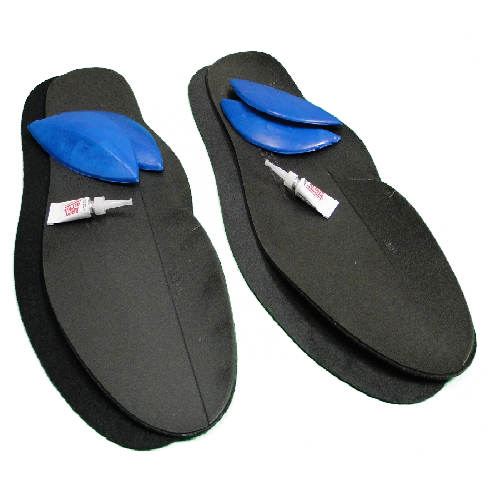 Two complete insole kits include everything you need to customize your fit. If you want to explore why you suffer from foot, knee, hip and back pain, why your muscles hurt or why walking and running isn't a successful exercise for you, take a few minutes right now to discover your foot mechanics. The "Hammer Toe" Muscle: Straighten this Muscle for Beautiful Toes & Feet! Which muscle performs better, suffers less pain and dysfunction, and has better health, a muscle with Full Length, Flexibility and Range of Motion or a muscle with maximum Strength, Power and Force? There is an excellent reason our chests are protected by a powerful cage of ribs and fascia … to protect our life-sustaining organs, such as the heart and lungs.